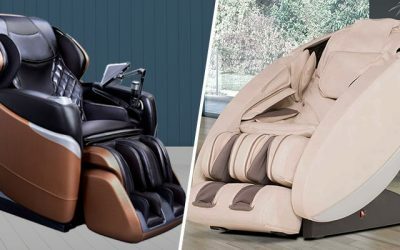 Osaki keeps improving its already-stellar massage chairs to deliver more features, more flexibility, and better technology. 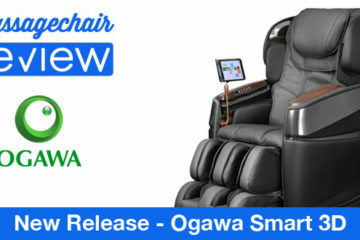 Whether you want an immersive audio experience to complement your full body massage, which you’ll find in the Osaki OS Pro Maestro, or top-of-the-line features for an affordable price, Osaki has a massage chair for virtually everyone looking for the convenience of a private, at-home massage that feels almost like a human masseuse is doing the work. The Osaki OS Pro Ekon, available for thousands less than the top-of-the-line Maestro, cuts corners in a few areas that may not matter to many people—for instance, the sound system and the deep tissue roller technology. Instead of 4D rollers, the Ekon uses 3D rollers, where the heads extend 3 inches off the track. The 49-inch L-track is also several inches shorter than the Maestro’s 53-inch track. But these small compromises do not take away from the Ekon’s comfort or effectiveness for most people. 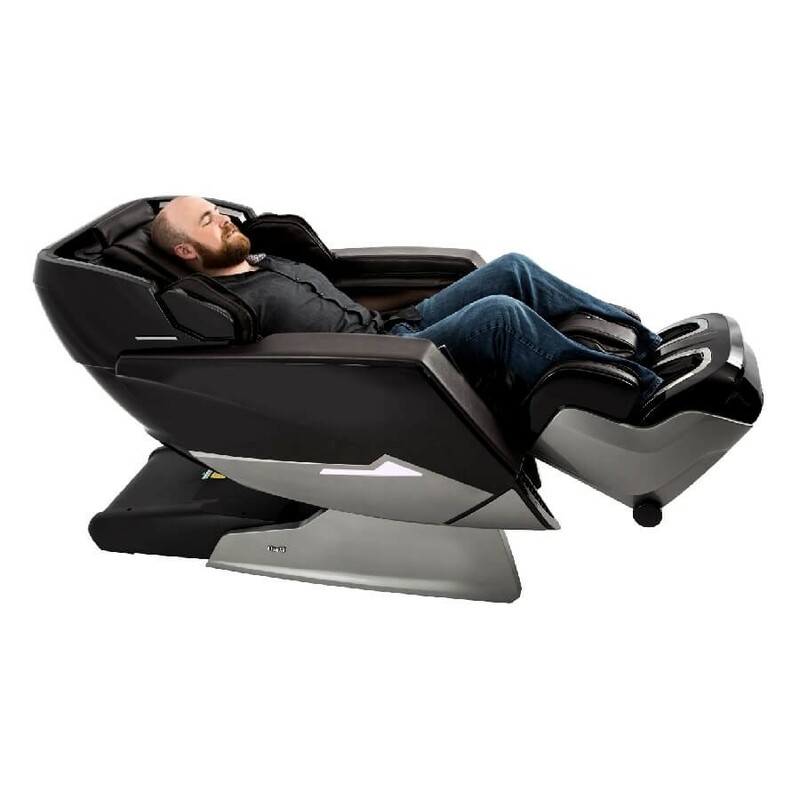 If you are looking for Osaki’s renowned quality, three-year warranty, and zero percent financing with low monthly payments, the Osaki OS Pro Ekon could be the zero gravity massage chair you’re looking for. 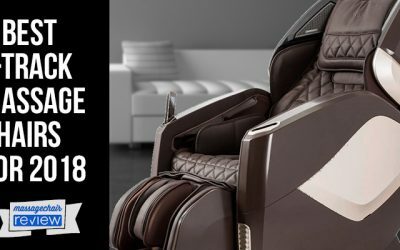 Read our Osaki OS Pro Ekon review to find out how much there is to love about this state-of-the-art massage chair from a top manufacturer. 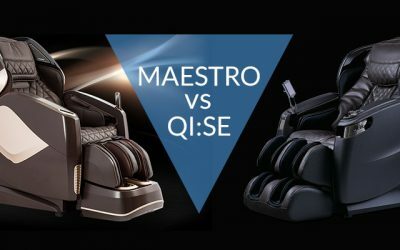 Although it doesn’t use the state-of-the-art 4D roller technology you’ll find in the Osaki OS Pro Maestro, the Osaki OS Pro Ekon nonetheless boasts 3D rollers that are adjustable up to 3 inches inward, as well as traveling up and down and left to right on the massage chair’s hybrid SL track. 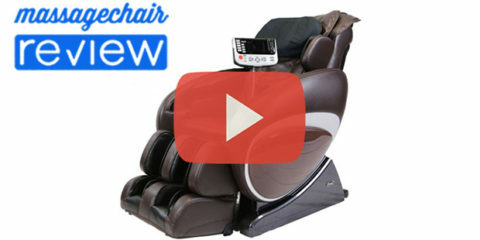 The 3D technology includes multiple settings to adjust the massage to your liking. Create the ultimate experience by choosing from 6 roller speeds, five 3D strength adjustments, as well as three different shoulder widths. Dual heating pads around your lower back radiate waves of warm comfort to relax you. Studies show lumbar heat may improve digestion and circulation, too. 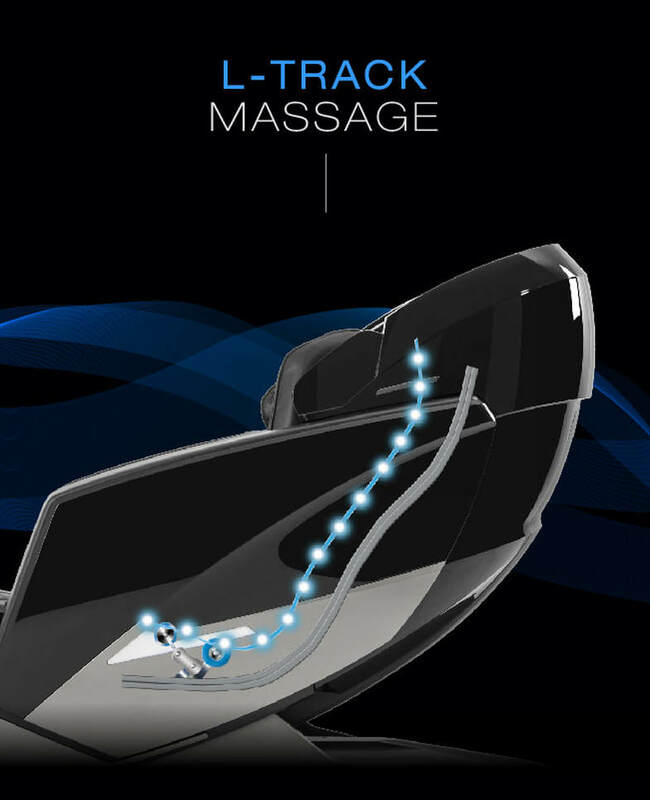 The 49-inch hybrid SL-track conforms to your spine for a more comfortable deep tissue massage. The L portion of the track extends below the glutes to the upper hamstrings. 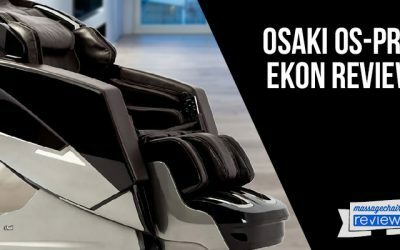 The Osaki Ekon accommodates users up to 6-feet tall and as short as 5 feet, making this the perfect chair for the whole family. Anyone above 6-foot might want to consider the Osaki Maestro, instead, with a 53-inch L-track. The Osaki Ekon maps pressure points on your neck and back to deliver an ideal massage. The scan also measures your shoulder height, making this an excellent chair for multiple users of different heights — even as short as 5-feet tall. If the body scan technology didn’t get your settings perfect the first time, you could manually adjust the span of the rollers from left to right using the remote control. 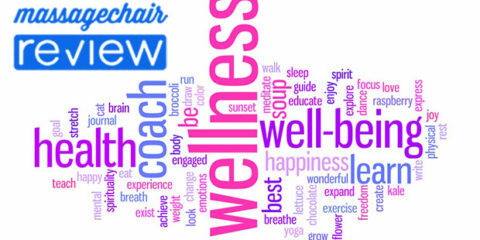 Choose massage times of 10, 20, or 30 minutes, so you can always fit a massage into your busy schedule. You can also manually select back-only programs to work out knots without taking the time for a full body massage. Select “whole back,” “partial,” or “point” to meet your needs. It may not include as many airbags as the top-of-the-line Osaki Maestro, but 44 strategically placed airbags deliver an effective full-body compression massage. 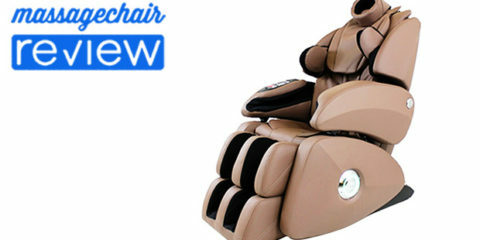 You can also adjust the strength of the airbags to five different settings, a feature that not every massage chair has. 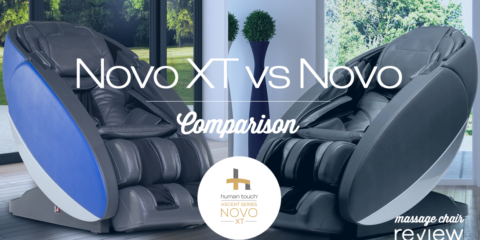 This feature contributes to the comfort and flexibility of the Ekon, making it a massage chair for nearly everyone. 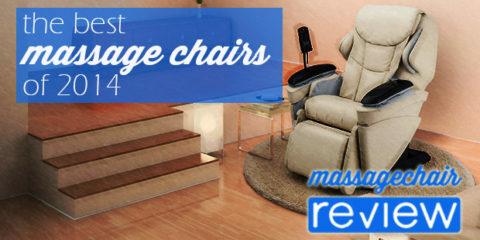 Not every massage chair has foot and calf rollers to complement the compression massage for your legs. This acupressure massage relieves tired feet, and the reflexology massage on the pads of your feet has also been shown to improve overall health. The ottoman adjusts automatically to set the footrest at the most comfortable length for your foot massage, with manual adjustments also available. 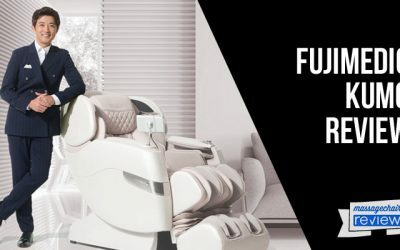 The Osaki Ekon has six automatic massage programs that combine 6 different massage techniques for the perfect massage experience. Whether your goal is to refresh after a workout, experience muscle stretching via a Thai-style massage, relax to prepare for bed, or get the back, neck, or spine therapy you need for pain relief, the Osaki Ekon has plenty of options. 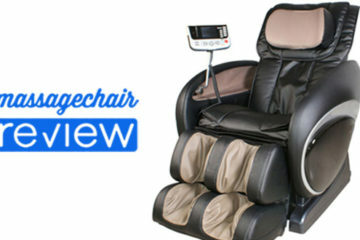 The chair uses the popular kneading, tapping, knocking, shiatsu, and rhythm massage techniques. The Sync technique is a variation on the rhythm setting that works in tandem with the music you choose to play through the in-chair Bluetooth speakers. 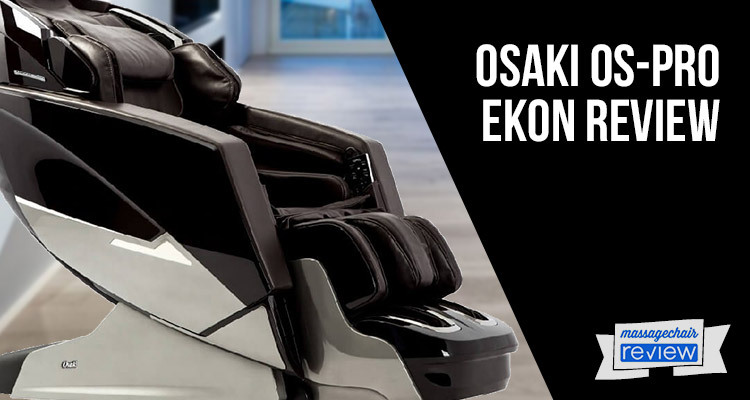 The Osaki Ekon has many features that make it a massage chair for virtually everyone in your family—except taller users. Anyone over 6 feet tall may want to consider the Osaki OS Pro Maestro, which goes up to 6’3”, or the Human Touch Novo XT, for users up to 6’5”. The button-based remote control with an LCD display is simple to use, but those accustomed to fancier touchscreen remotes for their TV or smart home devices may find the remote a bit too basic. With so many massage chairs today using iPad or Android tablet controllers, or even control from your smartphone, the remote seems like a step backward in technology. But sometimes, simple is better. For a chair at such a great price and stacked with so many useful features, maybe we shouldn’t complain. But you should be aware that the Osaki Ekon only has one zero gravity setting while many other chairs feature two different stages of zero gravity. 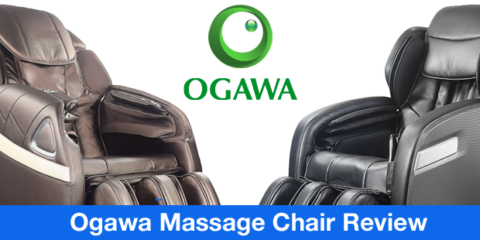 The latest addition to Osaki’s high-quality line of in-home massage chairs, the Osaki Ekon delivers renowned quality and reliability, along with a rich feature-set, at a price lower than many comparable chairs. 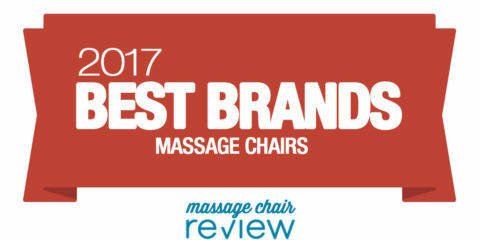 We love the wall-hugging design, adjustability options, foot and calf massage, and the ease-of-use of this chair, as well as its stylish look that will fit well in any room of your home.